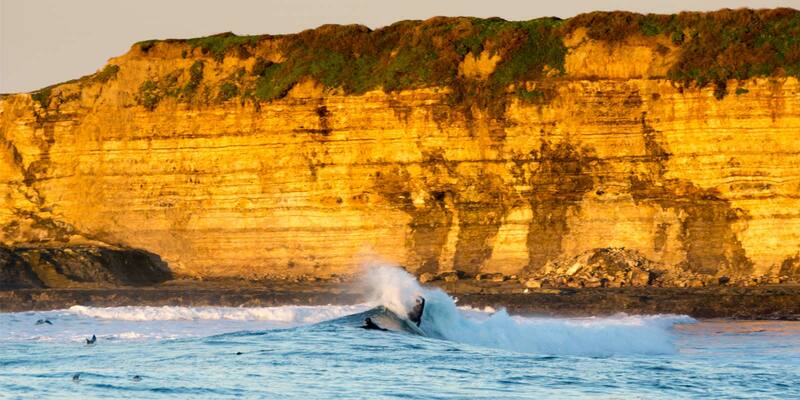 Mulcoy Travel is based out of Santa Cruz California, and is run by Professional surfer / kiteboarder Josh Mulcoy. 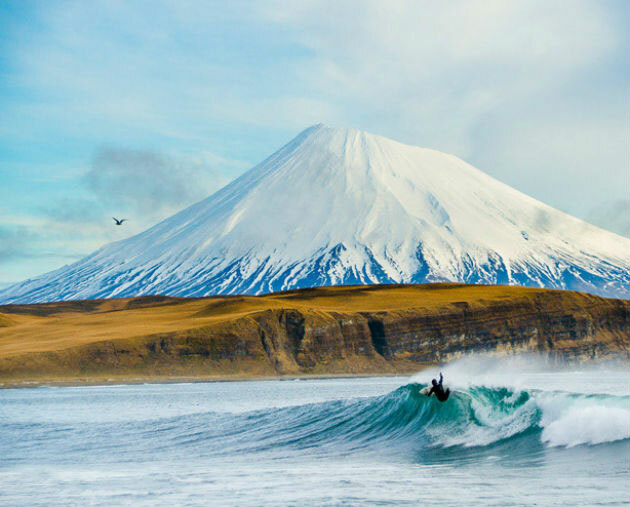 Josh has been traveling the globe for the last 20+ years of his life pursuing his passion of being in the ocean and finding uncrowded locations. 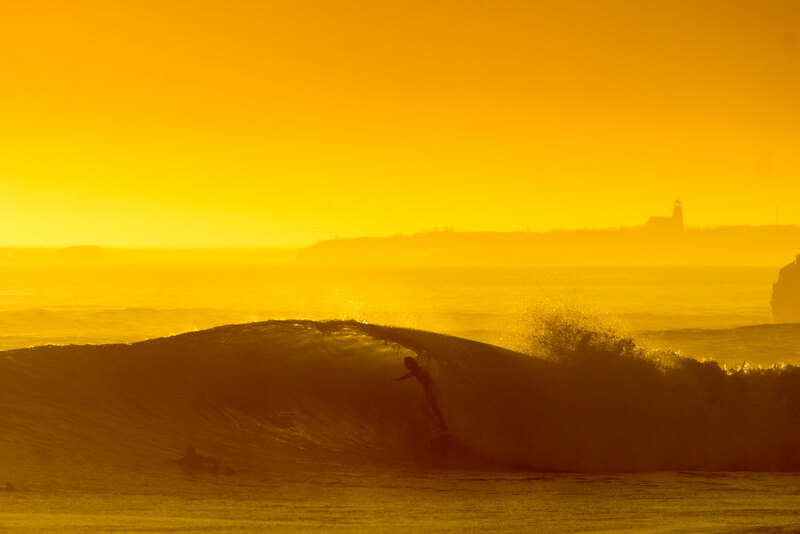 If you are looking to book a surfing adventure this year to somewhere different, let Josh help you make the right call. 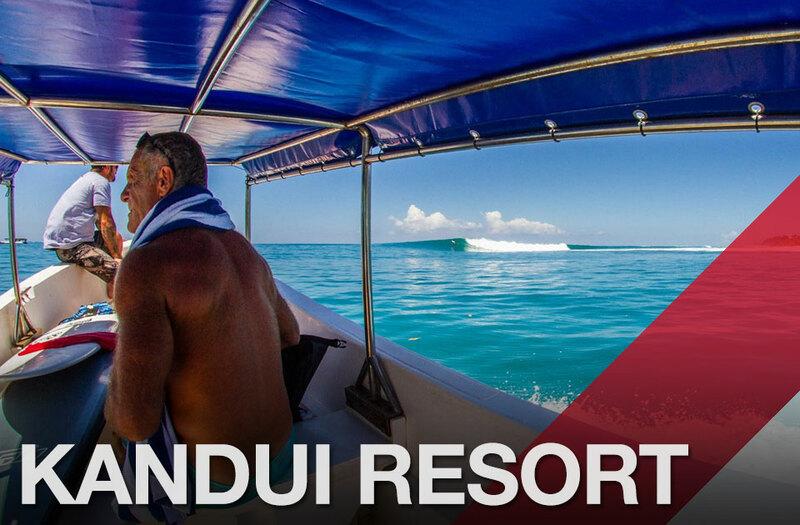 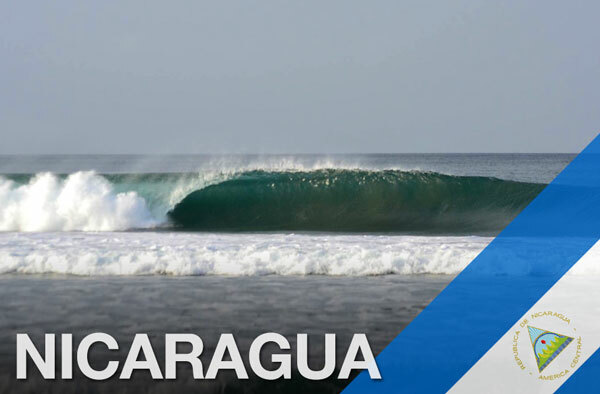 Contact Mulcoy Travel and let’s set up your next surf mission. 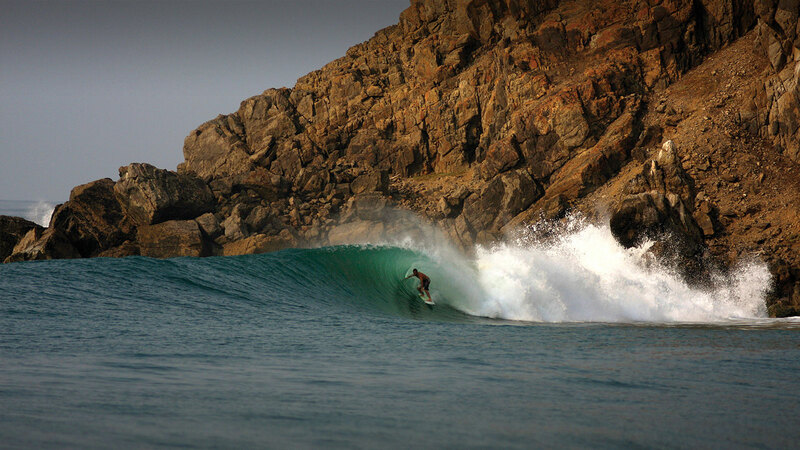 Looking for a springtime escape to Salina Cruz, Oaxaca? 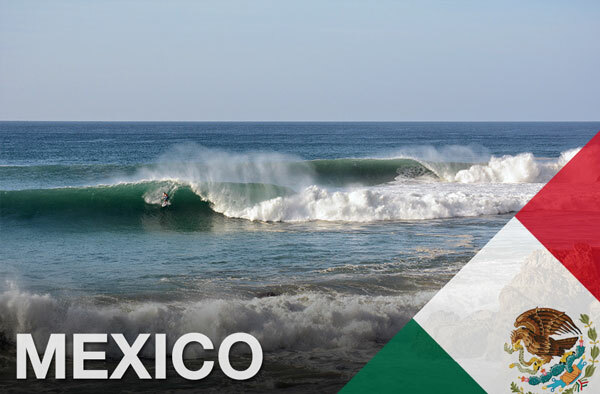 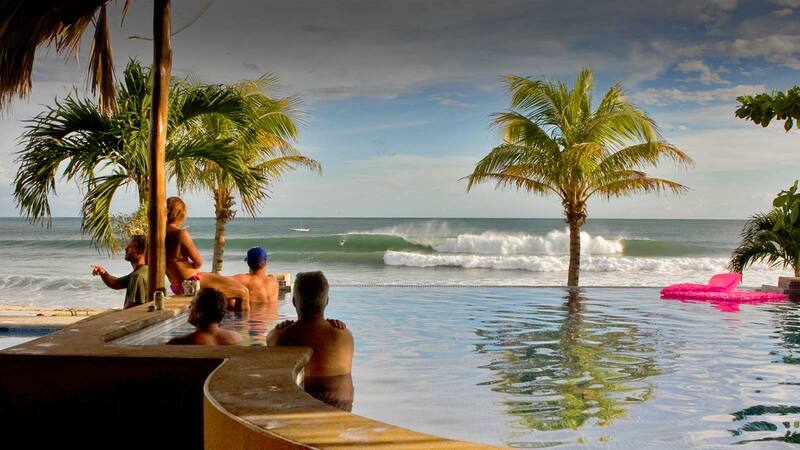 Now is the time to book your trip to Las Palmeras Surf Camp in Salina Cruz, Oaxaca. 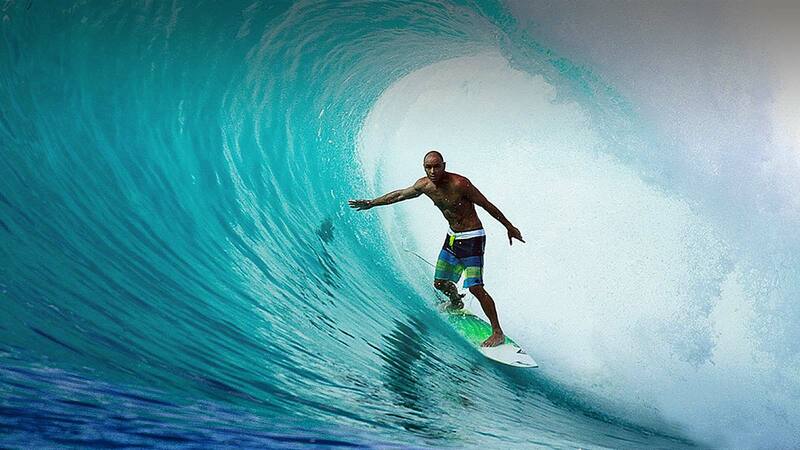 Ready to book your trip to Asu? 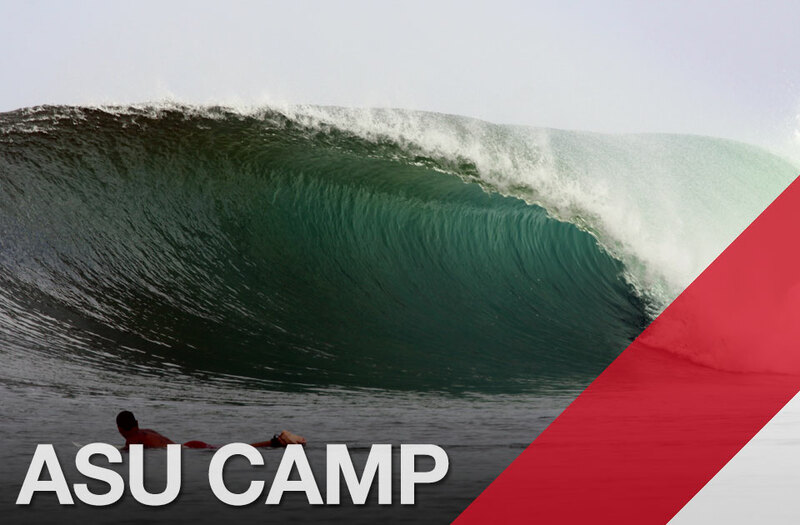 Learn more about Asu Camp, situated right on the top of the left hand reef of Asu.